Master Microsoft migration with this simple and comprehensive checklist. 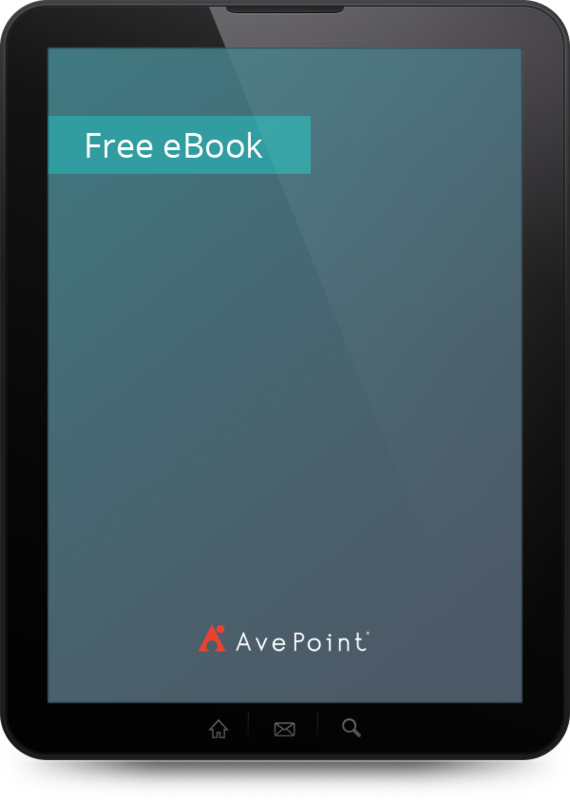 If you work for a government organization relying on manual processes or legacy/siloed systems citizen communications, case management or incident reporting, you need to read this eBook. CollabTalk and the Marriott School of Management at Brigham Young University researched cybersecurity best practices in the cloud.